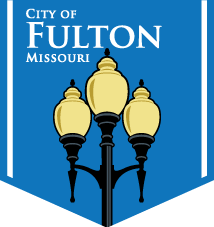 The City of Fulton no longer operates its own sanitary landfill as the facility was closed on May 1, 2011. Residential and commercial trash is now disposed of at the Republic Services Landfill in Jefferson City. Residents or businesses looking to drop off trash in-person can do so at either the Republic Services Landfill in Jefferson City or the City of Columbia Landfill. Click on the red or blue line to view turn-by-turn directions to the respective landfill.